After the revolutionary change in trend of Mobile Phones and Smartphones with Bluetooth technology, now every single mobile phone holder wants to use classy and stylish Bluetooth Headsets with their smartphones and mobile phones. The demand of Bluetooth Headsets is dramatically increases in past few years, but to choose and buy the best and stylish Bluetooth Headset is the first priority of every mobile phone owner. 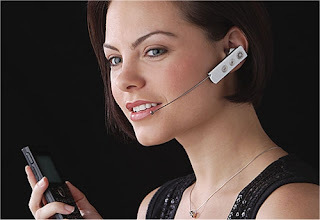 So today i am going to share Best Available Bluetooth Headsets for mobile users. We have picked up 5 classy Bluetooth headsets that will keep you connected on the go and which suits on your style. So have a look on following Best 5 Bluetooth Headsets Available in the market which you can buy without any hesitation! Get your Favorite Bluetooth Headsets for your Mobile Phone Device Now!! Gorgeously minimal, Plantronics’ Discovery 975 is ideal for anyone looking for a particularly elegant solution for wireless cellphone conversations. 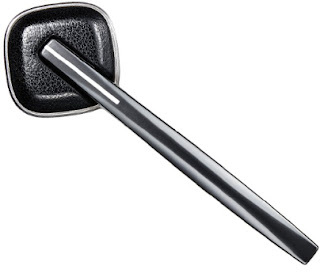 Striking in its simplicity, the 975 is more than just good looking, its carry case conveniently charges the earpiece, a clever design that means you can juice up on the go. Boasting all day comfort, the Oasis is no slouch in the looks department, with a modern black and chrome finish and a tidy, behind-the-ear design. 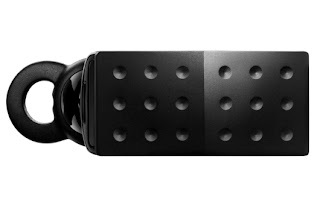 Motorola claims the Oasis is the lightest headset available, but it still manages to pack in voice prompt commands, dual-mics for noise cancellation and the ability to pair with two Bluetooth devices at the same time. 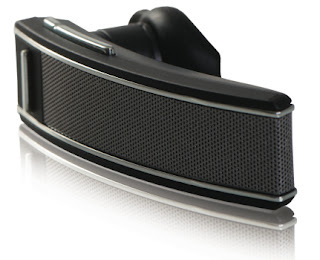 Jawbone makes hip headsets for the cool kids. 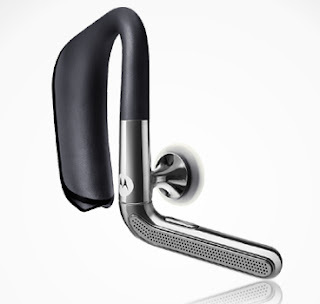 The Icon is the company’s flagship model (in Jawbone’s words, “simply the best friggin’ headset on the planet”). It’s available in 10 unique styles, all of which are cool and contemporary. The gadget also comes with seven different earbud options, so it’s safe to say you’ll almost certainly find a combination to suit your taste. With a classic design, the Q2′s simple good looks are backed up by some serious technology. This high-end headset won’t draw unnecessary attention to itself, yet it will offer you comprehensive voice recognition commands and text-to-speech technology that announces the names of incoming callers and reads aloud SMS messages. You can get all of that wonderful Star Trek tech with none of its clunky looks. 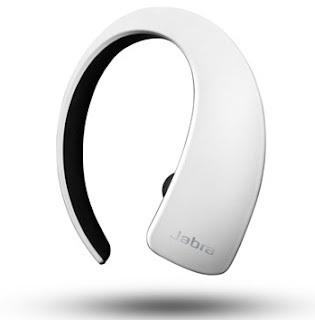 Arguably the most dramatic design on this list, Jabra’s Stone headset is about as far removed from your standard wireless Bluetooth accessory as you can get. The Stone boasts cool, curvaceous looks, as well as a portable charging unit that the headset slots neatly into, and it is available in both black and white. If you want to stand out from the crowd, the Stone is a rocking option for you.